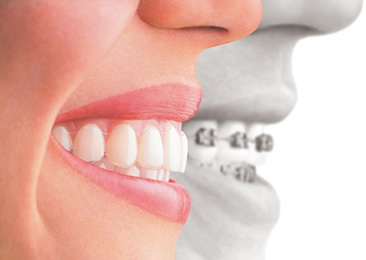 The place where braces create confident, beautiful smiling faces! Welcome to Dr. Robert G. Cina, D.M.D. 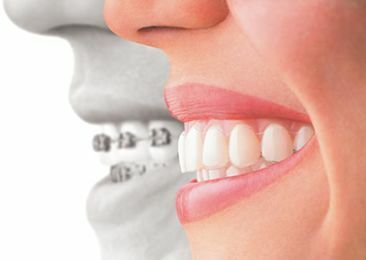 Orthodontics for Adults, Teens, & Children! Interested in our services? Get in touch with us by phone or via the form below and we'll get back to you as soon as possible! Dr. Robert G. Cina, D.M.D. **Please Note: One Friday out of the month we are located in Damascus with different hours, please call us for location. Hours vary, Please call or message us. Help Us Raise Money for Less Fortunate Children! © 2017 Dr. Robert G. Cina, D.M.D. Orthodontics . All Rights Reserved.